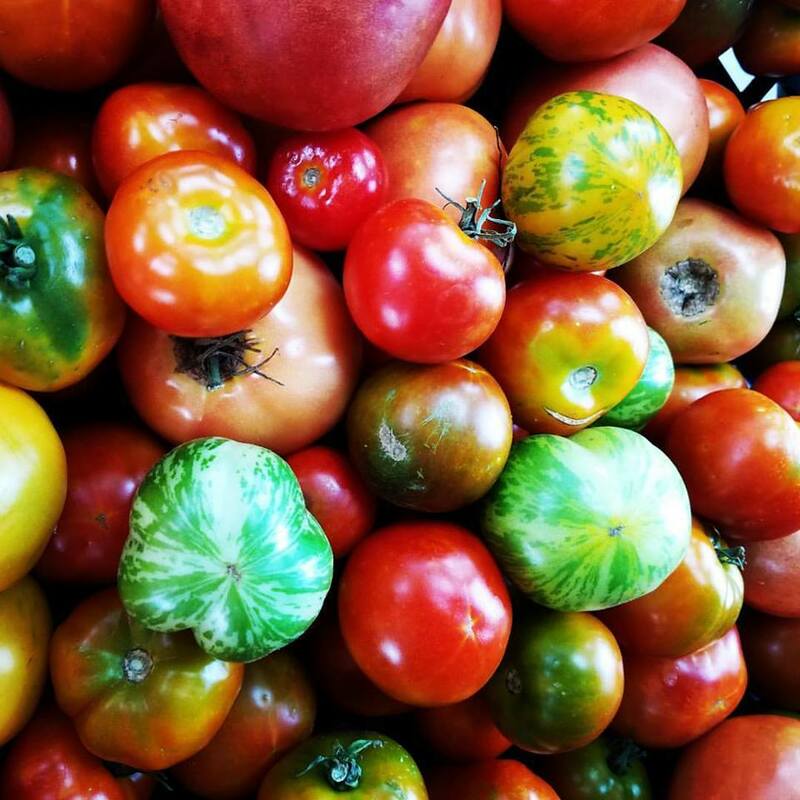 While the mission of our farm is to serve the Second Ward neighborhood and the East End community, we do our best to work with local chefs and restaurants to supply our fresh produce. When the harvest is bountiful, we send out an Availability List with produce from the fields of Finca. Complete the information in the form to get on our list. Thank you for your interest in purchasing our produce! We will add you to our availability list and reach out if we have any questions regarding your submission.